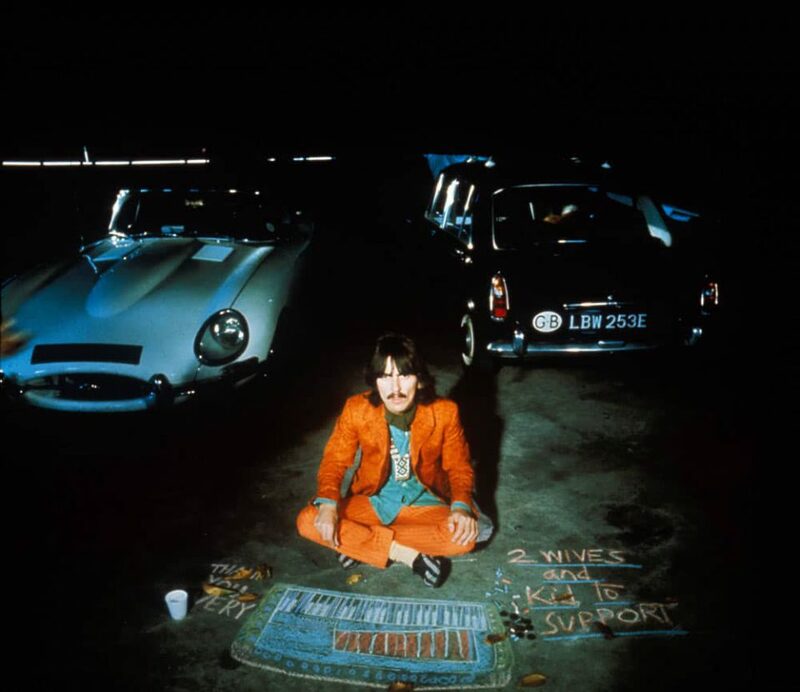 The recording of George Harrison's Magical Mystery Tour song Blue Jay Way was completed during this session, which began at 7pm and ended at midnight. There had been one free track on the four-track tape at the end of the 7 September 1967 session. This was filled on this evening with a cello and tambourine overdub. The tambourine part was likely to have been performed by a Beatle. The cellist was Peter Willison, who was paid £27 for his contribution. The ‘cellist was Peter Willison, having returned home from a playing at a concert at London’s South Bank complex, he got a call from Sid Sax, the ‘fixer’ for many of The Beatles’ sessions classical musicians, asking him to get over to Abbey Road as soon as he could for a late night recording. He got there, recorded the part and went home, having been paid cash, probably not the whole £27 – fixers take a cut, of course. Later in life, Willison would play on assorted McCartney tracks on the Tug Of War album. I was indeed the cellist on Blue Jay Way but a couple of details from Tony Haines account need to be corrected . I was playing at the Albert Hall beforehand and arrived at the studio after 10. As I was in tails Ringo said I didn’t have to dress for them. There were no other musicians there, no music stand and no music. George Martin asked me to listen to the track and just play along. We experimented a bit and finally at 4 am we were finished. As I was not booked by the house fixer and he was in bed at 4 am I could have been paid later either by EMI or Sid Sax. £27 sounds right. How did you get that figure Tony? It’s a pity thatpPPL won’t accept that I was the cellist. I was one of the only young cellists around then and just lived just round the corner from Abbey Road , which is why Sid chose me. Thanks Tony and Peter for shedding some light on this!